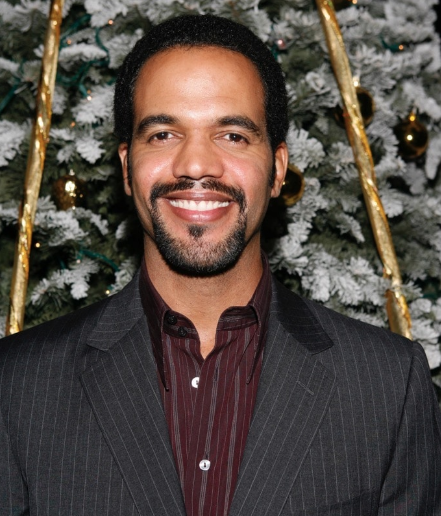 'Young and the Restless' star Kristoff St. John passed away at the age of 52. According to TMZ, one of Kristoff's friends went to check on him and found his body on Sunday. Police and paramedics arrived and pronounced Kristoff dead on the scene. There's been no sign of foul play, however sources say alcohol might have played a role. Kristoff played Neil Winters on 'Y&R' since 1991 -- a role that earned him 9 Daytime Emmy Award nominations. He also won 10 NAACP Image Awards.